Wismec has finally entered the squonker market with the Luxotic BF Kit designed by Jaybo. 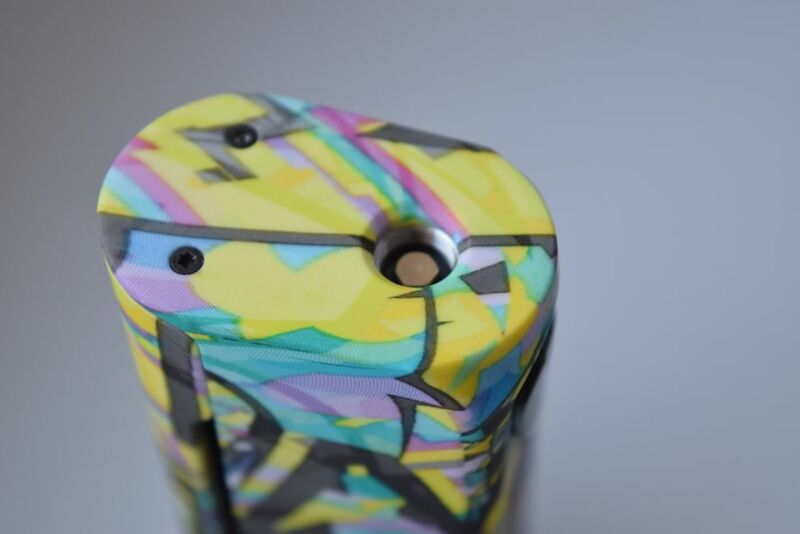 A top company with a high-end designer should mean the Luxotic is top-notch and it certainly looks a beauty! 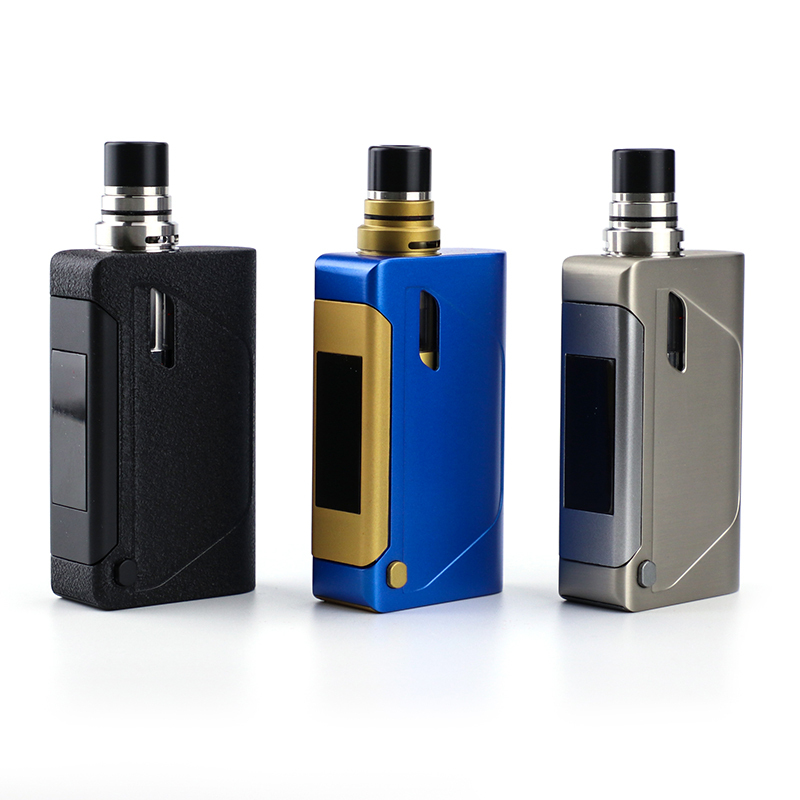 The Wismec Luxotic BF Box Mod Kit is a squonk box mod designed by JayBo. It features an inbuilt refillable e-juice squonk bottle with 7.5ml capacity. Power is 100w and comes from a single 18650 battery. 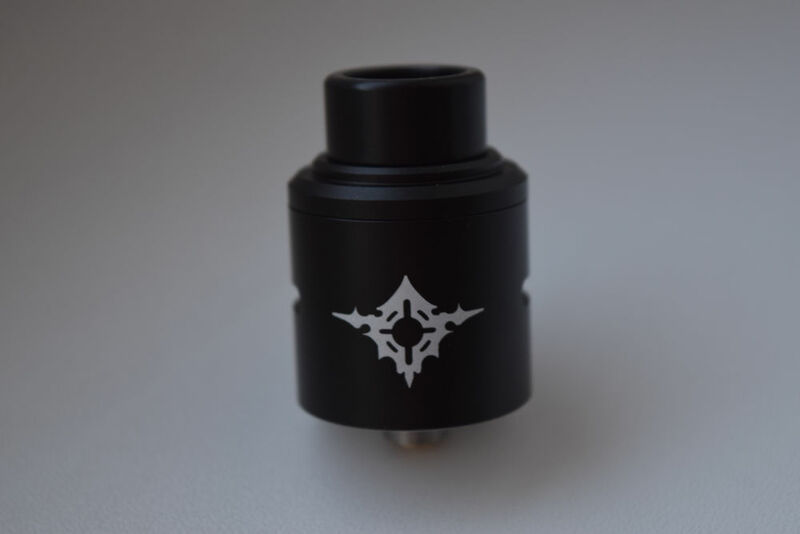 The Tobhino BF RDA bottom-fed rebuildable drip atomizer sits on top which is postless with an open build space and rotating airflow design with three holes. Although this is an unregulated mod, it does come with short circuit protection, so it’s not a pure mechanical mod. It also has 5-clicks to ensure no misfiring in your pocket. 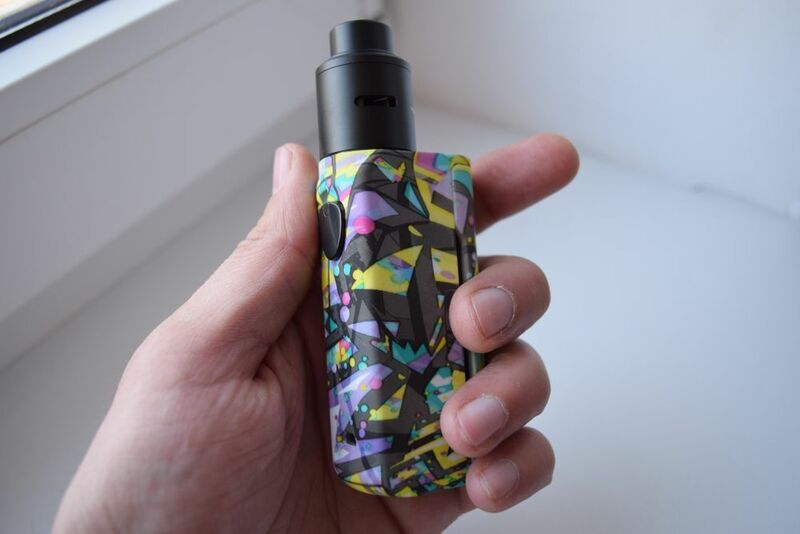 The Wismec Luxotic BF Box Mod Kit comes with a replaceable panel on one side in either a Swirled Metallic Resin or transparent panels of Honeycomb or Green Honeycomb. Smoant impressed us with the release of the Cylon 218. It came with a new and improved chip and a premium looking ergonomic design. The one thing that did disappoint a little was the fact it was only a dual 18650 and not 20700 device. So we were pretty excited to take a look at the larger framed Ranker and expected a dual 2X700 device. The Smoant Ranker is a beast, it measures in at 60mm x 31.5mm x 92mm and is made primarily out of zinc alloy. It comes in three different color options – black, tarnish and camo. It’s hard to do this review without comparing the Ranker to it’s more premium looking and slender sibling – the Cylon. My opinion on the Cylon was that it’s quite large for a dual 18650 device, but the Ranker is considerably bulkier. So much more so that I find it quite cumbersome to hold and use. The inclusion of a firebar instead of a classic fire button (like on the Cylon) goes some way to making it easier to operate. It can be fired in either hand, but it seems it was designed for left-handed vapers in mind. However, I had no issue firing it in my right hand, as the firebar gets activated as I squeeze it against my palm. But it is something to consider if you like your fire button on the other side. The Ranker comes with the same ANT218 V2 chip as the Cylon, so for more detail on the board and performance check out that review here. However, in summary, it is an extremely good board, which is feature-rich and comes with a full temperature control suite and Curve modes – It also hits pretty instantly. 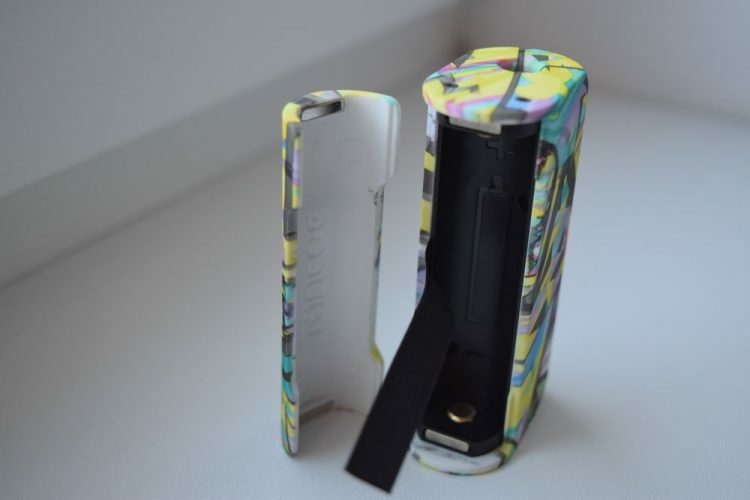 The iJoy Capo 216 is a dual battery device with a compact size by 45mm x 51mm x 83mm. It joins the trend of using metal and glass. The whole body of the mod looks clean, refined, and sturdy. The back side looks casual and classy with a big fire key on the upper portion. A HD OLED screen covers the majority of the iJoy Capo 216’s front side. Above the screen sits the SRDA tank, and below it there is the up/down button, USB port and battery lock. It is incredibly easy to make any setting changes or adjustment for the screen delivering datas like vaping effect, voltage, battery life, resistance value etc. Brightness is very good – the readability is not a problem. 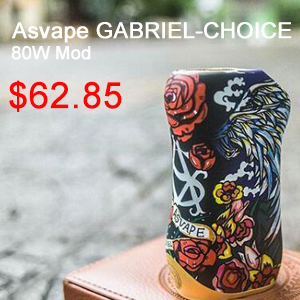 iJoy Capo 216 is powered by dual 20700 batteries with a maximum 216W power output. It is also compatible with 18650 battery with 18650 Adapter. Recharge times with fast charge technology are around three hours. iJoy Capo 216 has a 10ml squonk reservoir. The bottle is accessible through a small window in the battery door. You can feed CAPO SRDA tank and coat your wicks with juice by squeezing e-juice through to its bottom. All these operations can be done without removing the top cap. To clean or refill, you can remove it by opening the magnetic door and unscrew the bottle from the feeder. iJoy Capo 216 fits an atomizer up to 25 mm diameter. The positive 510 pin is gold-plated and spring-mounted. This tank utilizes a semi-rebuildable system which allows vapers to change between pre-made coil and rebuildable decks. Other types of rebuildable decks for vaper to swap out and use on this tank can be found on Urvapin. Good price and service are available there. Just choose one you like! Stick Prince Kit is a vape pen kit designed by SMOK. 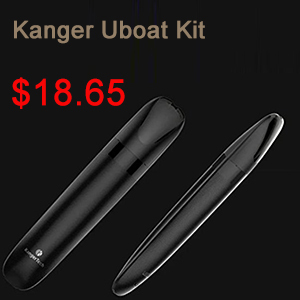 It is a highly functional and high capacity vaping device. With a portable stick-like battery, the Smok Stick Prince Kit keeps portability without sacrificing performance. The designed internal huge 3000mAh battery has a sufficient amount of battery life to offering a full day of vaping and perform longer than other vape kits. Compared with the previous Smok’s devices, the redesigned hexagonal fire button is easier to locate. And the intelligent LED indicator is designed surrounding the fire button. The TFV12 Prince tank is an accomplished tank that can hold up 8ml juice capacity. It features adjustable airflow system and a swivel action top fill design. Filling can be achieved without unscrewing any piece of the tank’s construction. The new cobra drip tip pair with the tank will bring you perfect experience. The Smok Stick Prince Kit comes with one Stick Prince, one TFV12 Prince Tank, one V12 Prince-M4(0.17Ohm Quadruple Coils)(Pre-installed), one V12 Prince-M4(0.17Ohm Quadruple Coils), one USB Cable, one User Manual and Spare Parts. It is available on Urvapin with a discount. For more details please refer to Urvapin. Limitless Marquee Mod System is the newest device to join the LMC Family. 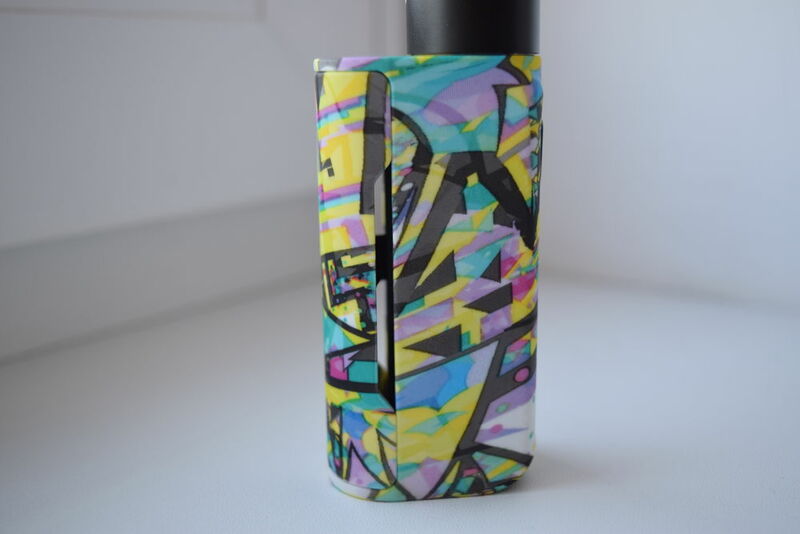 The Limitless Marquee Mod System is a unique all in one box mod. The LMC Marquee Mod System utilizes a magnetic drop in 2ml, adjustable airflow tank with a .6 ohm coil installed. The Black Limitless Marquee Mod System is an 80 watt variable wattage box mod with unique side buttons for your adjustment and the custom deigned chip in the full trigger button. The LMC Marquee box mod also comes with a 510 adapter where you can put any 510 atomizer on top of the box mod. There will also be a patent pending pod adapter (SOLD SEPARATELY) that can drop in and you can use your LMC Pulse Pods (Or some of the top pod bands) with the Marquee Mod System for extended battery life. The custom chip will have a feature to enter into a pod mode where you can run at a consistent wattage designed for pods. 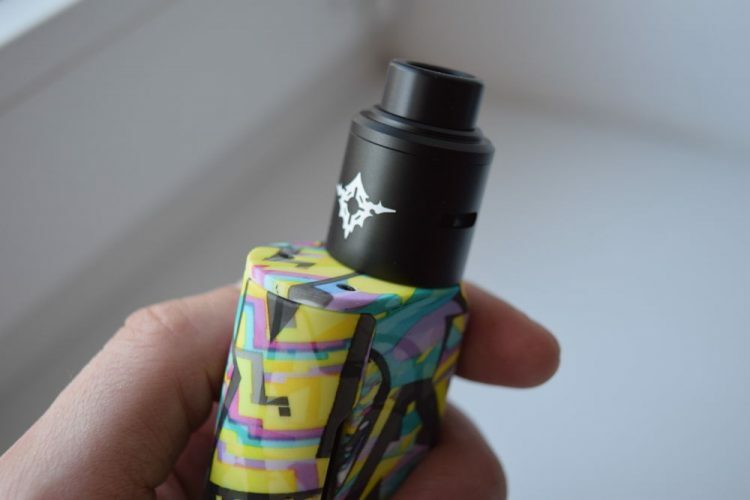 This revolutionary drop in tank all in one Marquee Mod System will be your go to mod, with all the features and benefits you have 3 mods in one! If you are a fan of salt nic, you can use the tank provided to run salt nic, or plug in your favorite pod with the patent pending pod adapter! A Skull-Face designed OLED Screen, a Unique Design for the all-new Smok S-PRIV Box Mod. Powered by 230 watts of maximum output. 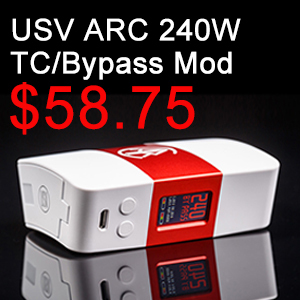 Definitely recommended for advanced users, it can easily power-up your Sub-Ohm coil builds. 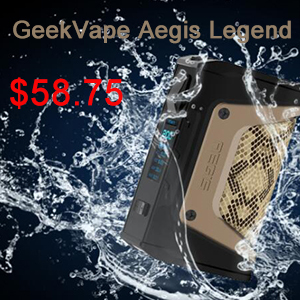 While this Box Mod is recommended for advanced users it is also good for beginners as it is packed with a lot of safety features. Halloween season is not over for Smok Tech. From the creators of shiny LED lights of Smok Veneno 225w. 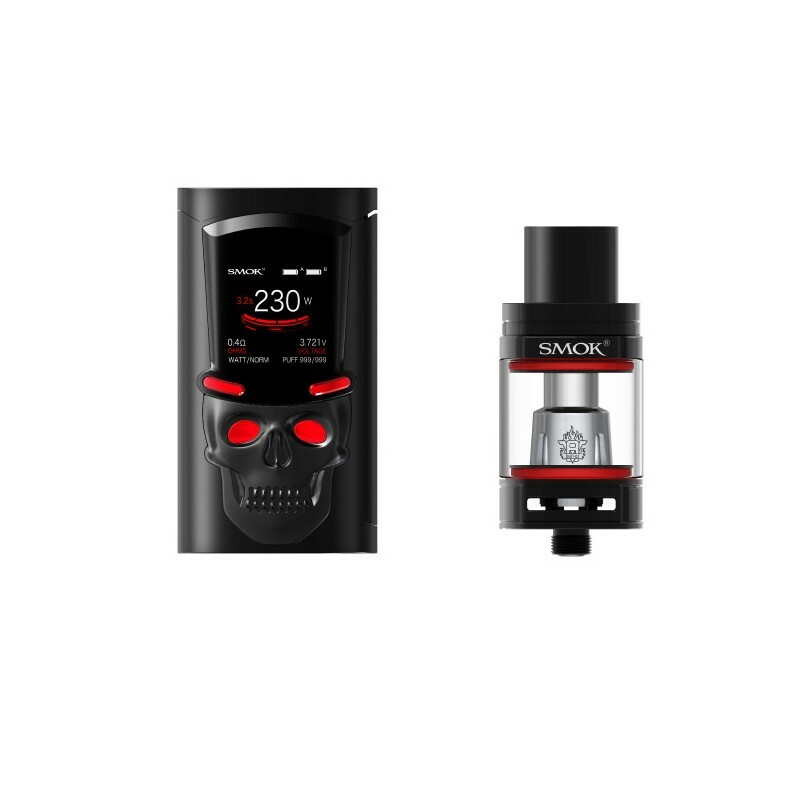 Now another new and Unique Designed Box Mod, a Skull Face designed OLED frame which is The Smok S-PRIV Box Mod with Sparkling LED lights on Skull-Face eyes, a true Halloween Vaping Device. From the creators of Box Mods with LED lights, now another new and unique product from Smok Tech. A Skull face designed OLED screen for S-Priv Box Mod. I like how they manage to incorporate the Up/Down Button into its design, hiding it in the Skull’s hat. As always, I love how Smok Tech is designing their Firing Button, a seamless design that blends well with its exterior look. LED lights on Skull’s eyes with 12 different color options is another plus, as I don’t personally prefer putting LED’s anywhere without blending to the overall design. 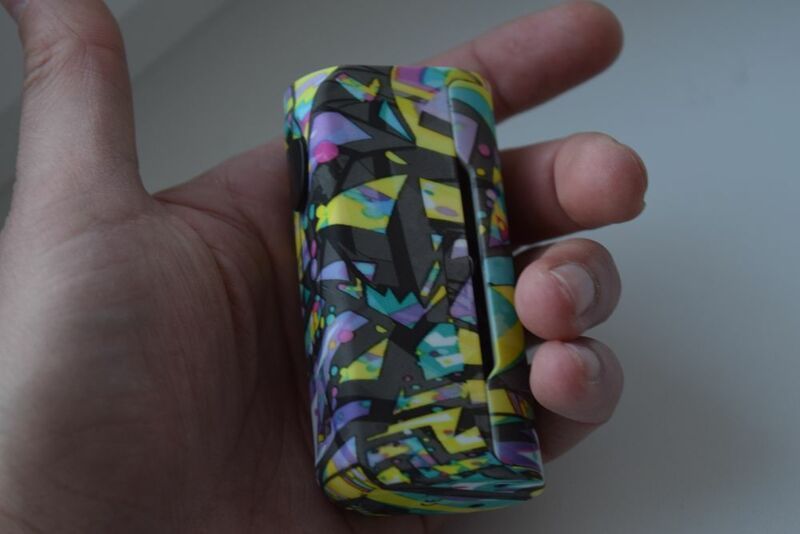 There would be no problem for the performance of Smok S-Priv Box Mod. 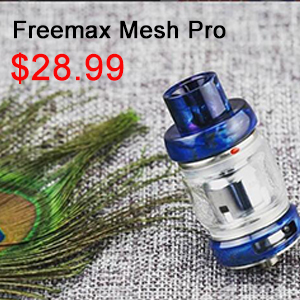 Maximum of 230 watts is enough to cover your Sub-ohm coil builds to produce massive clouds, as this is powered by a Dual 18650 Batteries that will last you 1-2 days of battery life for regular vaping and possibly a whole day for a vapor production build. I really love these “invisible” buttons on Smok S-Priv Kit especially the seamless design of its Firing Button with a smooth and hassle-free firing experience, hopefully, all of the future design for a Box Mod will have a similar design like this. The round edges of the Smok S-Priv 230w Kit are very comfortable in the hands, a great ergonomically designed Box Mod for everyday use. As the latest squonk kit from IJOY, IJOY CAPO Squonk 100W Kit with COMBO RDA Triangle is compatible with 21700/20700/18650 battery. There are some single cell squonk mods choices out there, but few of them adopt the more capable 21700s. Until we get more dual or triple 18650 options, this should be the best choice. With the large 9ml e-juice capacity as a bottom feeder, IJOY CAPO Squonk mod is a long-lasting vaping device. Refilling is easy. Remove the top cap. Then slowly refill e-liquid into the glass tube. Finally slide the top back. There is also a large fire button on the CAPO Squonk Mod. The front big OLED screen of the mod displays essential information. Featuring tiny and ergonomic size, it is capable of running up to 100W with fantastic battery life. Adopting a double gold-plated triangle build deck with side air-flow control system COMBO RDA Triangle provides awesome vaping flavors. 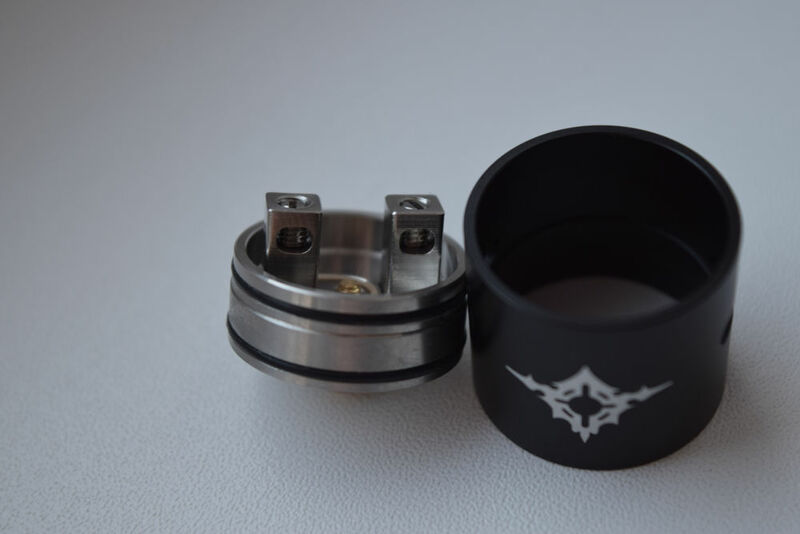 You can rotate the ring at the base of the atomizer to control the airflow. 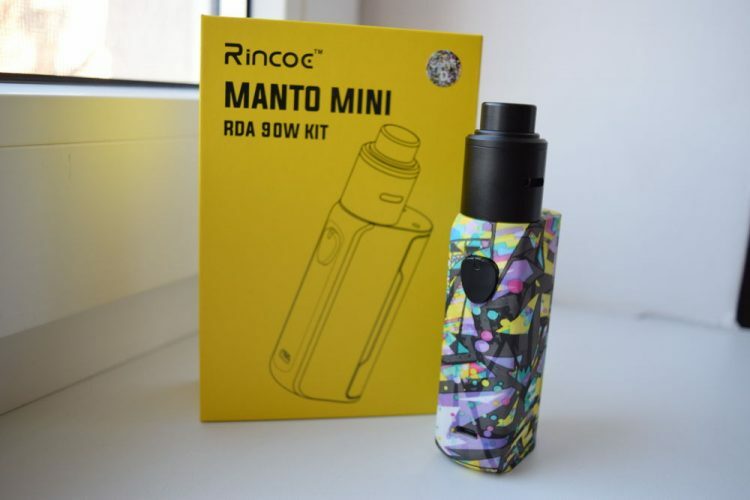 Package Includes one IJOY CAPO SQUONK BOX MOD, one18650 Adapter, one COMBO RDA Triangle, one Squonk bottle, one Tool pack (2*screws, Screwdriver, 2*Pre-made coils, 2*Japanese Organic Cotton), one USB Cable, one Manual and Warranty Card. IJOY is pushing the envelope in the vaping device market. 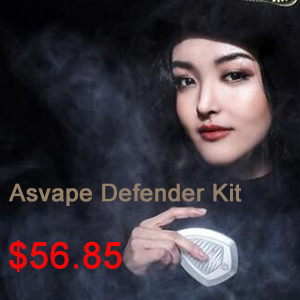 You should have a look at this IJOY CAPO Squonk 100W Kit. Buy it on Urvapin and you will not be disappointed.